All data is stored in Canada! 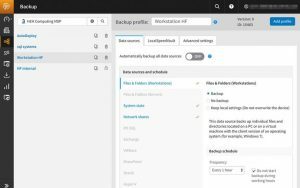 Whether you support legacy solutions or you’re maintaining hardware for a “cloud” product, backup can quickly get too complicated. ACSL-MAX Backup helps you break out of this backup trap. 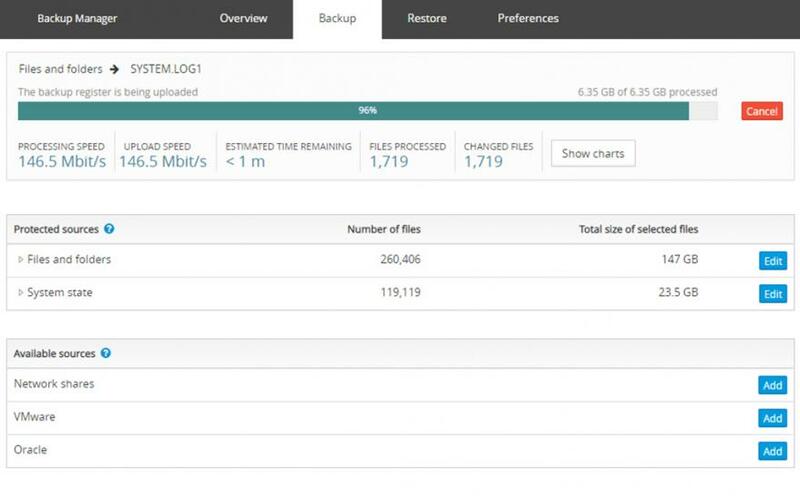 With a single, easy-to-use dashboard, private cloud storage included (with fast data transfers), and multiple recovery methods at your fingertips, ACSL-MAX Backup helps cure your backup pains. 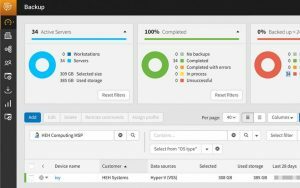 ACSL-MAX Backup is designed to protect your servers, virtual servers, and critical applications from a single cloud-based console. 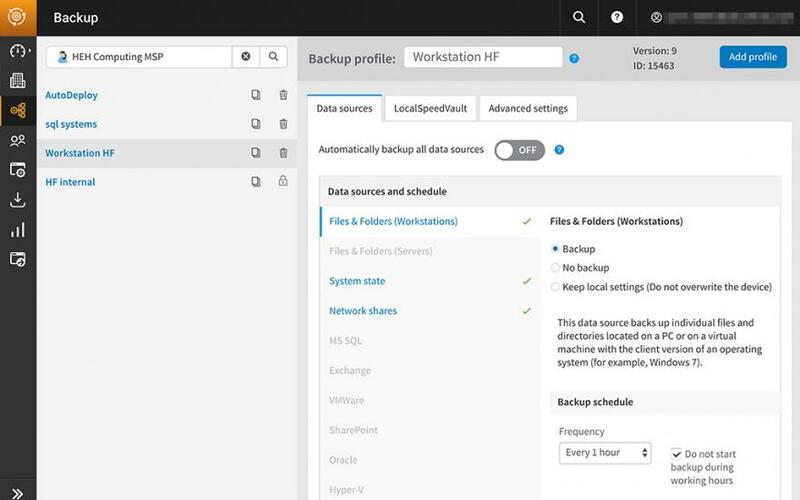 ACSL-MAC Backup is built to protect entire workstations to help you reduce downtime. The central dashboard provides site-wide deployment, statuses, and alerts to keep you informed. Our device-based pricing is designed to simplify budgeting while offering affordable protection. 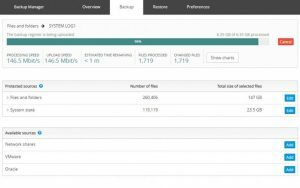 ACSL-MAX Backup Documents is built to protect locally stored business documents and reduce the cost and complexity of backing up an organization’s PCs. 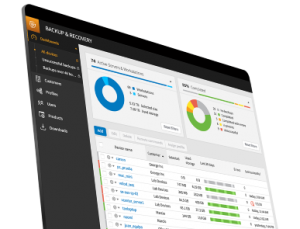 ACSL-MAX Winds Backup is designed to optimize cloud-based backup and recovery and reduce maintenance windows. Businesses often acquire multiple solutions over time to cover their backup needs. They may have one for servers, one for workstations, and one for specific databases. 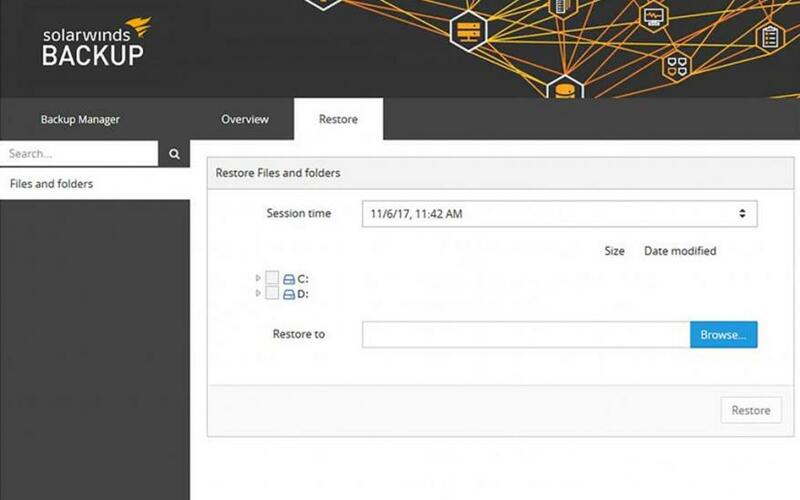 ACSL-MAX Winds Backup gives you a cleanly designed, multitenant hosted console to let you check backup statuses, schedule backup jobs, and recover data—for physical and virtual servers, workstations, documents, and Office 365 Exchange and OneDrive.